Fitbit's smartwatch efforts got off to a slow start with the Ionic, but that device has gotten much better with updates. Meanwhile, the Versa launched with a more understated design and a lower price tag. Today, Fitbit is rolling out more improvements to its smartwatch platform with the new v3.0 update. FitbitOS 3.0 adds more stats in the Today dashboard, some new fitness-oriented app tie-ins, and additional exercise goals. It's a rough time to be interested in wearables to pair with your Android phone. The updated Qualcomm Wear 3100 is still slow to appear in Wear OS devices, and Samsung's Tizen watches are very expensive with poor app support. Then there's Fitbit. These fitness-oriented smartwatches don't have as many features as the others, but they get much better battery life. 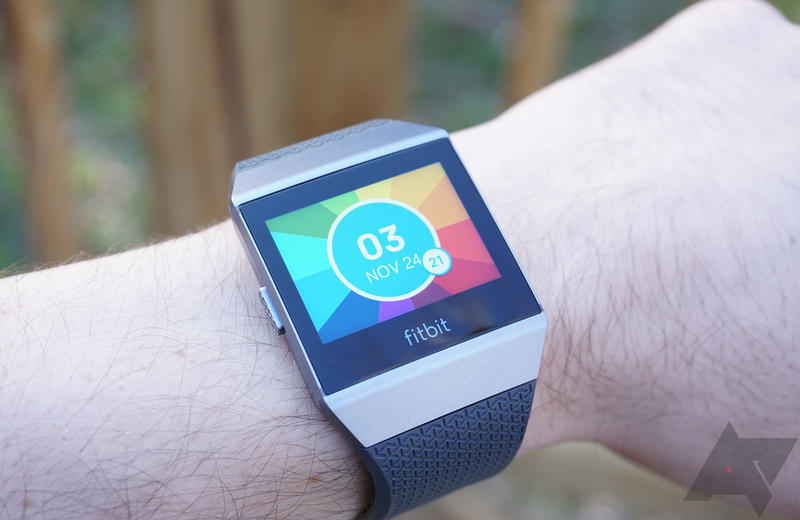 You pay a bit for the name, but Best Buy has both Fitbit smartwatches discounted right now. I reviewed the Fitbit Ionic when it launched late last year, and at the time I didn't much care for it. I was not into the design, and there were multiple software issues. I've continued to wear the watch on and off since then, and I spent about a week with the Fitbit Versa just recently. 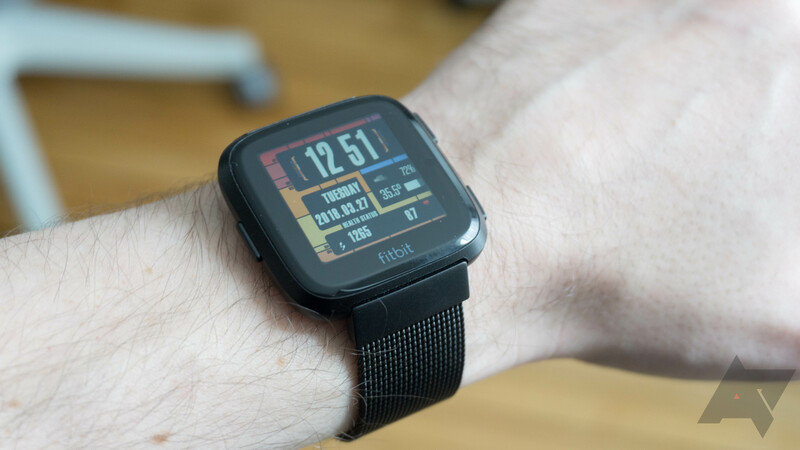 The Ionic has gotten several updates since my original review, including the recent bump to FitbitOS 2.0 that matches what ships on the Versa. With Google's Wear OS still on a downward trajectory, I'm giving Fitbit's flagship smartwatch another shot. With the software improvements, I find myself liking the Ionic much more than I did when it launched. 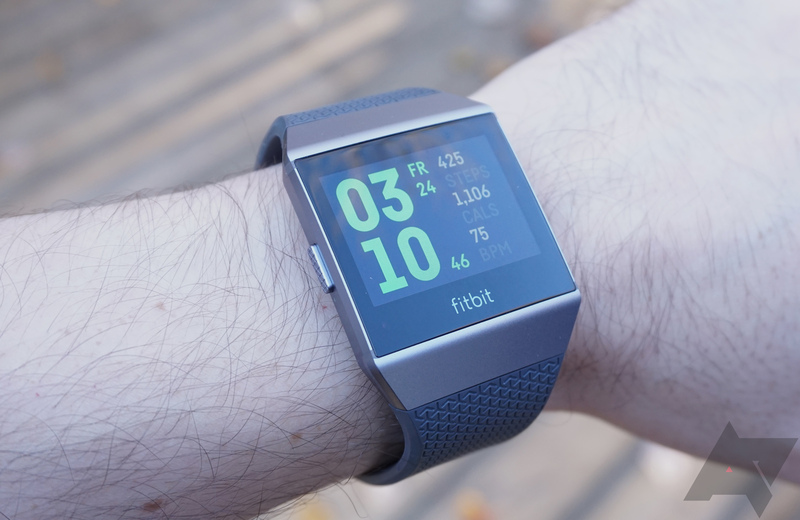 Fitbit is rolling out the first update to Fitbit OS since launching it on the Ionic two months back. The launch software was pretty bare bones, but the new version brings a ton of new apps and watch faces, along with performance improvements. Fitbit started out making simple step counters that clipped on your pocket, but over time it added displays, exercise tracking, heart rate monitors, and more. Many of its rivals have changed their focus or simply gone out of business, but Fitbit is fast becoming a household name. The last few wrist-based Fitbit devices have been vaguely smartwatch-like, but the true Fitbit smartwatch has been elusive—until now. 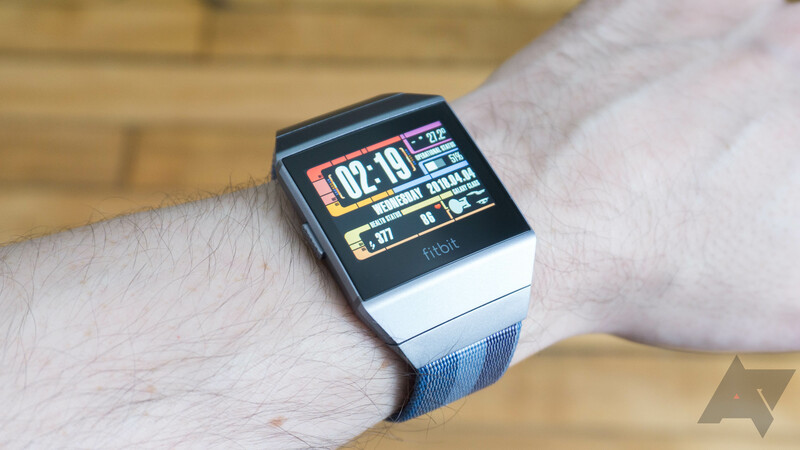 After acquiring some bits from the now-defunct Pebble, Fitbit has its very own smartwatch called the Ionic. This device has a definite "Fitbit" aesthetic. It's thick, and the screen is rectangular and rather small. You want corners?